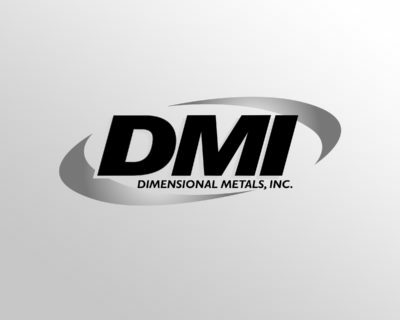 Foam Closures - Dimensional Metals, Inc. Dimensional Metals, Inc. 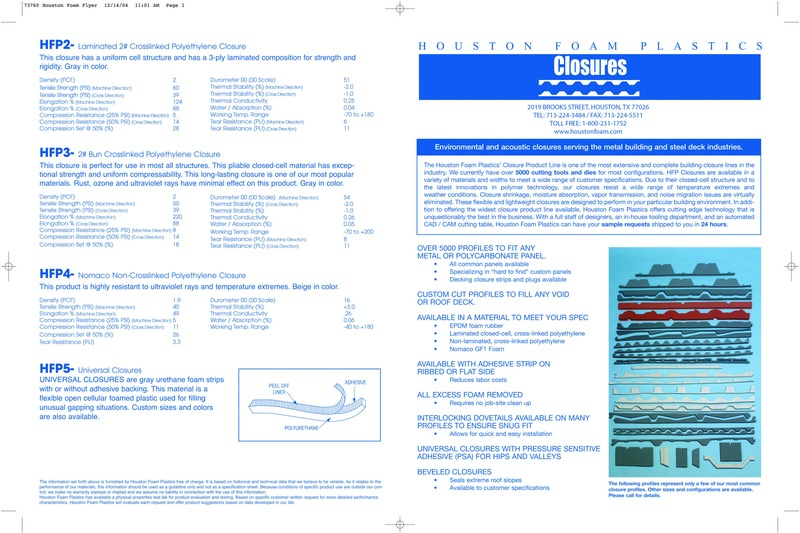 The Houston Foam Plastics’ Closure Product Line is one of the most extensive and complete building closure lines in the industry. We currently have over 5000 cutting tools and dies for most configurations. 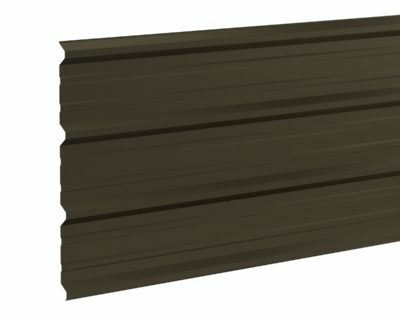 HFP Closures are available in a variety of materials and widths to meet a wide range of customer specifications. 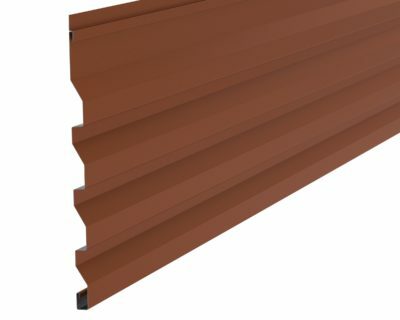 Due to their closed-cell structure and to the latest innovations in polymer technology, our closures resist a wide range of temperature extremes and weather conditions. 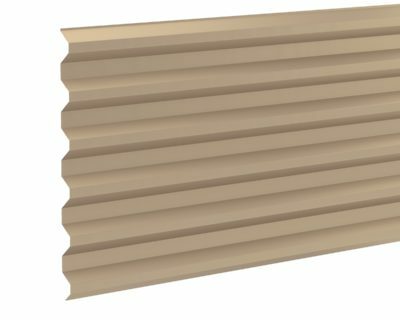 Closure shrinkage, moisture absorption, vapor transmission, and noise migration issues are virtually eliminated. 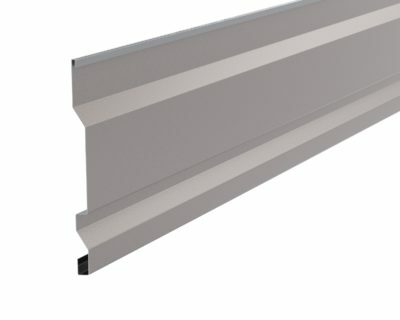 These flexible and lightweight closures are designed to perform in your particular building environment. 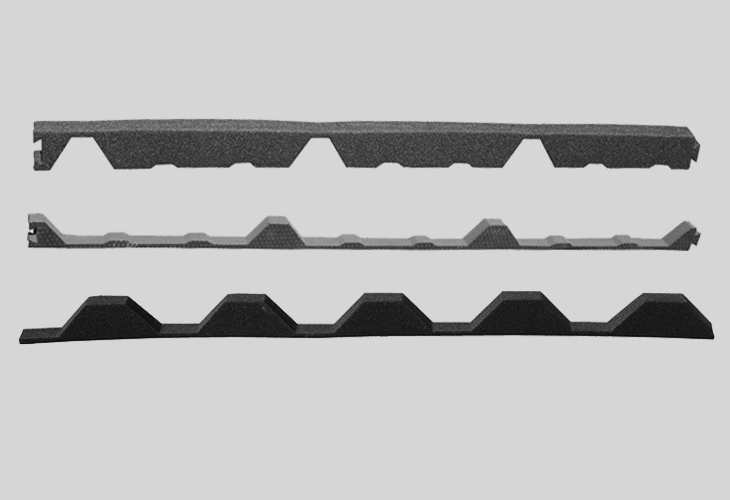 In addi­tion to offering the widest closure product line available, Houston Foam Plastics offers cutting edge technology that is unquestionably the best in the business. With a full staff of designers, an in-house tooling department, and an automated CAD / CAM cutting table, Houston Foam Plastics can have your sample requests shipped to you in 24 hours.